The European Commission has announced a support package of €143m (about N50.2bn) for the early recovery and reconstruction needs in Borno, which is suffering from a worsening humanitarian crisis. 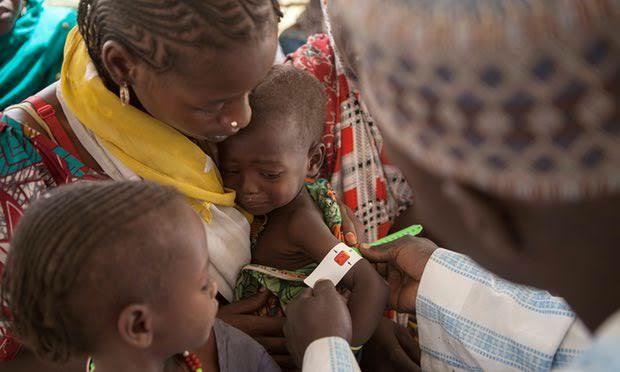 Nigeria was one of four countries across the globe experiencing or at risk of famine in 2017, along with Somalia, South Sudan and Yemen. package combined short-term EU humanitarian aid with long-term development support to help those that had been devastated by the terror campaign of Boko Haram.